It’s been another tough year for HTC; its Android smartphone line-up has performed well but the company has found itself playing catch-up to its rivals, namely Apple and Samsung. Nokia has its exclusive partnership with Microsoft, working to outfit its smartphone range with the latest Windows Phone features and settings. HTC, on the other hand, kept its Windows Phone portfolio small, introducing its Titan and Titan II handsets in the past year, but for the most part remained firmly in the Android camp. 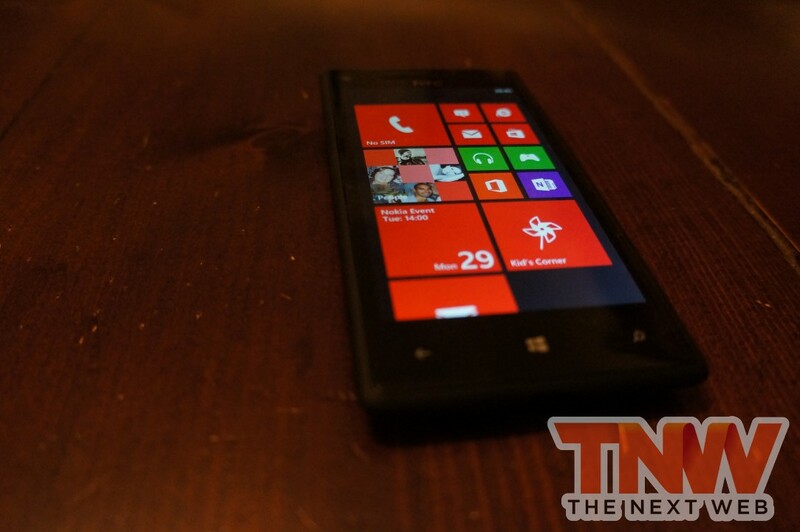 That was until Microsoft announced the launch of Windows Phone 8. We’d known that HTC planned to support the new Windows Phone operating system, but the company’s plans were only realised when it announced the launch of its flagship Windows Phone 8 device — the HTC 8X — and its mid-range counterpart — the HTC 8S back in September. 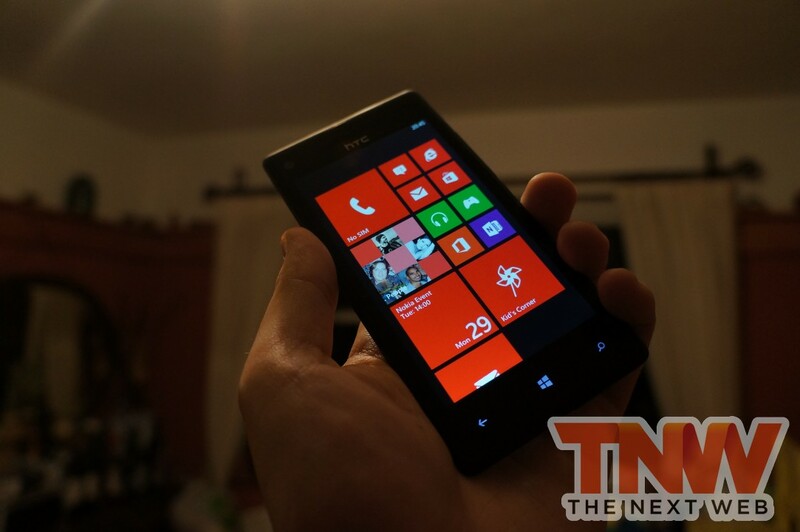 With Microsoft unveiling Windows Phone 8 today, The Next Web has been hands-on with the new HTC flagship to see just what HTC has introduced to help to pick up Windows Phone converts and whether it can show Nokia how devices on the platform should be made. When HTC announced the 8X, pundits and readers alike were shocked at the company’s new design. This wasn’t because it was ugly or devoid of function, it was because the HTC had managed to output a completely new form factor, while keeping true to its rounded roots. 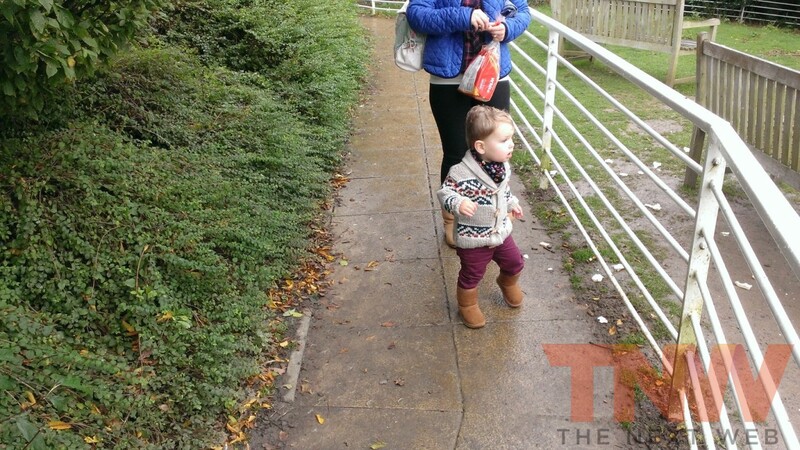 You probably wouldn’t believe it, but the HTC 8X design was inspired, in part, by a shoe. Scott Croyle, HTC’s vice president of design and the man behind the 8X’s form factor, has a history in sportswear design and boasted Nike as one of his clients before his company was acquired by HTC. All this translates into a 4.3-inch handset that features rounded edges on all four sides of its reverse. While this means you won’t be standing it upright anytime soon, you’ll certainly enjoy its slick profile and minimal bezel, choosing from a variety of four colours – including Flame Red, Limelight Yellow, California Blue and Graphite Black. Powering the device is Qualcomm’s popular dual-core 1.5 GHz S4 processor, complete with 1GB of RAM and 16GB of internal storage. As with HTC’s updated range of Android devices, you won’t be able to add a micro-SD card even though the operating system is able to support it, and there’s a non-removeable 1,800 mAh Li-polymer battery. The 8X maintains HTC’s optical focus, featuring the same F/2.0, 8-megapixel camera with ImageChip functionality for faster photos. The front-facing camera includes an impressive 2.1-megapixel sensor with the same f/2.0 aperture, 88 degree ultra-wide angle lens, 1080p HD video and its own dedicated ImageChip. 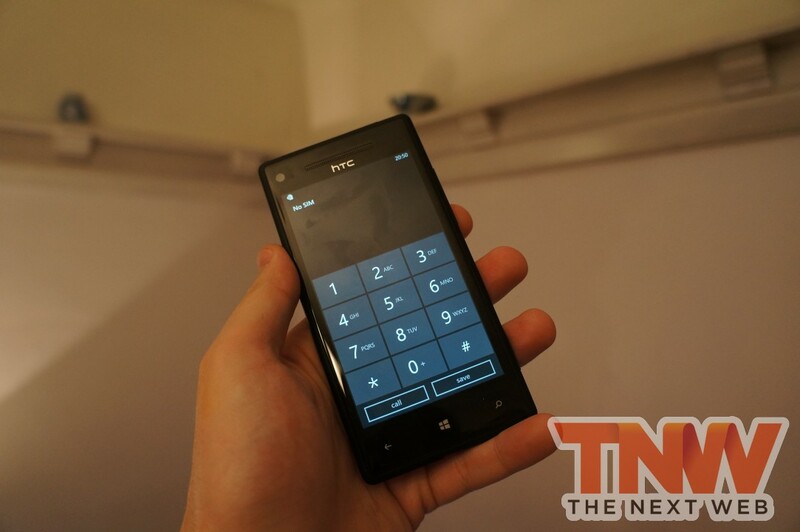 On the sides of the HTC 8X you’ll find a dedicated camera button (as per Microsoft’s requirements for Windows Phone devices), and a volume rocker on one side. On the top lies a power button (which doubles as your sleep button) and a headphone jack, and on the bottom is a microUSB port. In our tests, the power button placement not only made it hard to locate instinctively (locking the device without looking, for instance), the fact that it sits almost flush with the top of the handset also makes it had to press. While it’s not something that occurs that often, it can be frustrating for the new user. 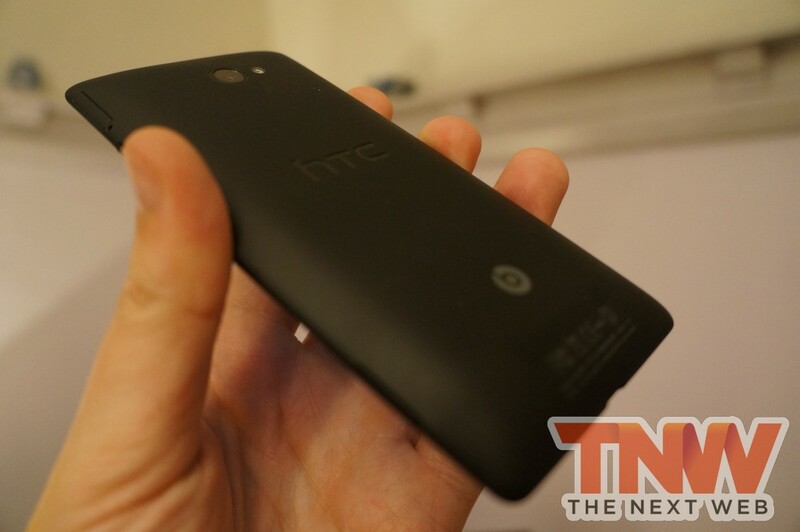 The case has a similar matte texture to the One X, which provides sufficient grip and purchase when in the hand. However, that same texture also finds itself capturing fingerprints and moisture, leaving a slightly greasy finish. A wipe can often remove smudges, but it’s very noticeable when you place the device down or inspect the reverse. Borrowing again from its One range, the 8X also features a LED notification light in the loudspeaker grille and on the reverse, the camera is subtly integrated into the reverse with the tiniest of clearance so that it doesn’t scratch when placed on different surfaces. The 8X’s 4.3-inch display features LCD 2 technology, offering a 1,280×720 pixel resolution (coming in at a Retina-busting 341 ppi) with Gorilla Glass 2 and optical lamination, which HTC says increases the display’s sharpness and reduces light reflection. HTC has continued to push the very best display technology in its smartphones and the 8X is no different – the screen is ridiculously clear and colors are vibrant and balanced. With Windows Phone pushing tiles full of solid color, they almost pop out of the screen when contrasted against the black background. The 8X does have a higher pixel density than the One X, thanks to its smaller display, but the viewing angles are just as impressive, making the screen one of the standout features on the device. 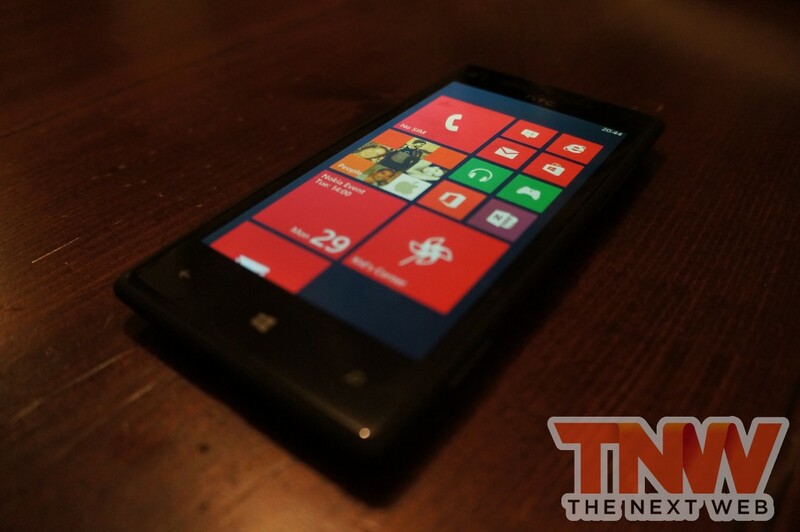 The HTC 8X, of course, runs Microsoft’s new Windows Phone 8 operating system. However, with the platform launching the same day as this review will go out, it would be best to point you in the direction of our Windows Phone 8 overview, delivering everything you need to know. Although HTC doesn’t have the same level of control over Windows Phone 8 as it does with Android, the company has still tried to differentiate its devices from the stock OS. 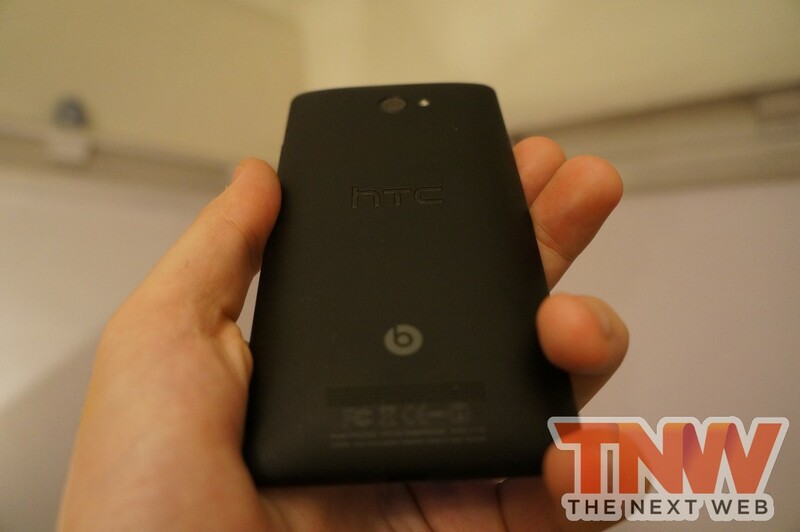 In this sense, HTC has embedded Beats audio in the device (signalling the fact on the back of the handset with its familiar logo), including in integrated Beats amp for ‘enhanced’ sound quality. Beats may have been all the rage when HTC signed its deal with the Dr Dre-founded audio company but its inclusion doesn’t seem to hold any weight these days and many consumers would be pressed to notice the difference. HTC has also included an ‘HTC Apps’ hub in the Windows Phone Store application, much the same as it did on its older Windows Phone 7.5 devices. You’re not going to get anything new from HTC on this front, which is a bit of a disappointment. 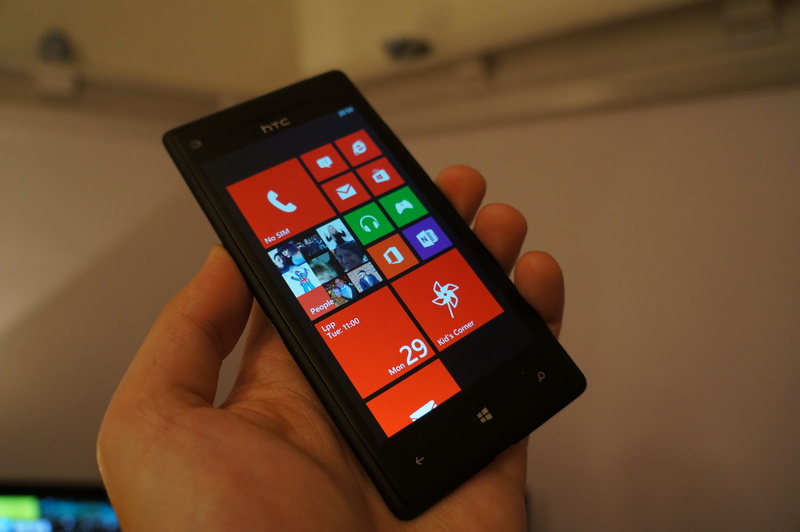 That said, the HTC 8X handles everything that you throw at it with ease. While the apps load instantly, Microsoft’s own loading transitions that make apps appear to be loading slowly when, in fact, they aren’t. 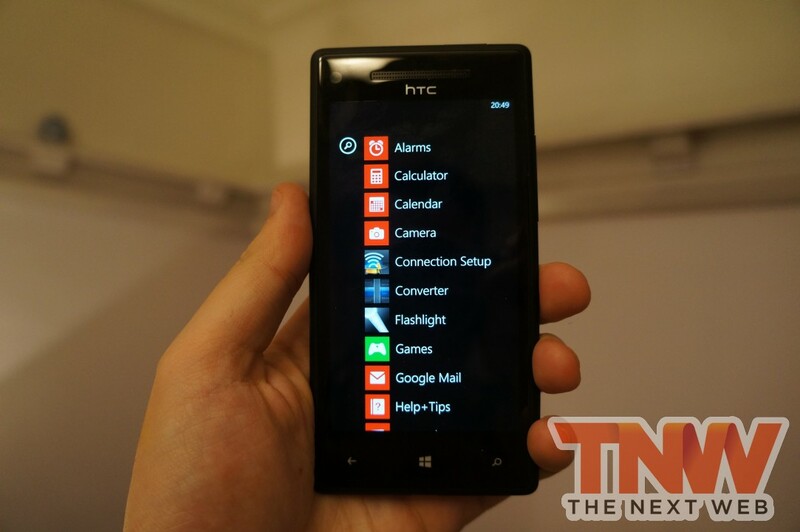 Windows Phone 8 is a lot more customisable, including the new adaptable home screen tiles. Microsoft now allows you to choose three different sizes for each tile, allowing you to include more content and detail on your homescreen. If you’re used to Apple’s iOS ecosystem (less so on Android, with its widgets), a larger number of live tiles constantly updating and ticking over could prove a little overwhelming but now you have more control over what you want to display, you can see as much or as little as you wish. You’re also going to run into some issues when it comes to apps. While the Windows Phone Store is gaining momentum and more and more high-profile developers port their apps to the platform, it is still lacking the Instagrams and Flipboards that enjoy extensive use on iOS and Android. That said, with manufacturers backing the Windows Phone ecosystem and placing significant importance on designing and releasing devices that entice users to the platform, this could all change. If you were expecting to be able to utilise the same burst photo mode as featured on HTC’s Android line-up, you will be in for some disappointment here. This appears to be down to Microsoft’s implementation and HTC’s inability to infringe on stock apps, but you will be able to take photos by pressing the screen, almost making the camera button on the side redundant. However, if you press and hold the camera on the side of the 8X, you will be able to bypass the lockscreen, making it infinitely easier to snap a photo in the heat of the moment. 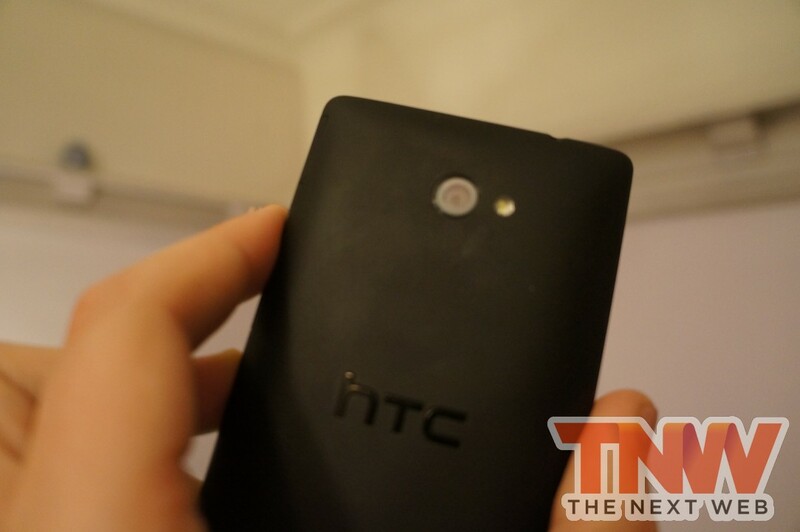 HTC employs a camera ring on the lockscreen of its Android devices, but on the HTC 8X it’s all hardware. It seems that the only new addition to the camera app is Microsoft’s new Lenses feature. With Lenses, app developers can integrate their apps right into the default camera application, expanding its use and adding more features to what was previously available. On our review device we were treated to the Bing Vision Lense (which scans barcodes and more), but additional Lenses are available to download via a dedicated in-app link. Battery life on the HTC 8X is solid, standing up well as a daily driver. In one day we were able to get more than 20 hours before even contemplating using a charger, taking a number of calls that totalled a couple of hours, and some social network/gaming use. Only having the device for a small number of days, we were unable to get a complete overview of how the 8X will perform in real-world conditions, but early impressions were more than encouraging. Windows Phone has a tendency to be helpful when it comes to battery consumption, but this is also likely helped by Qualcomm’s impressive dual-core S4 processor quietly going about its business. We were also unable to test the device on 4G networks (being in the UK and not signed up to EE’s 4G plan, which goes live on October 30), so you will need to check out a US specific device to build a better picture. 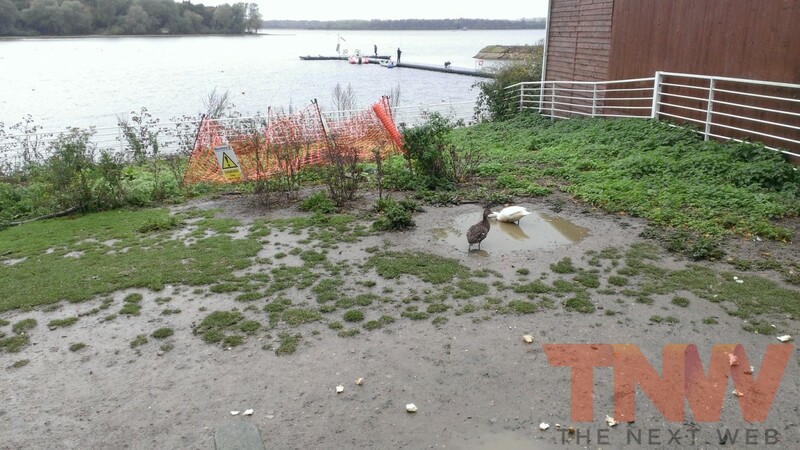 What you have here is a beautiful handset, running a very new and relatively untested operating system – that would normally mean that HTC is off to a bad start with its Windows Phone 8 devices, but it isn’t the case with the HTC 8X. The soft tapered edges make the 8X a joy to use, the matte texture on the back ensures that it stays in your hand whilst in use and the hardware that is packed in the 10.12mm thick chassis is high level and makes (almost no compromises). 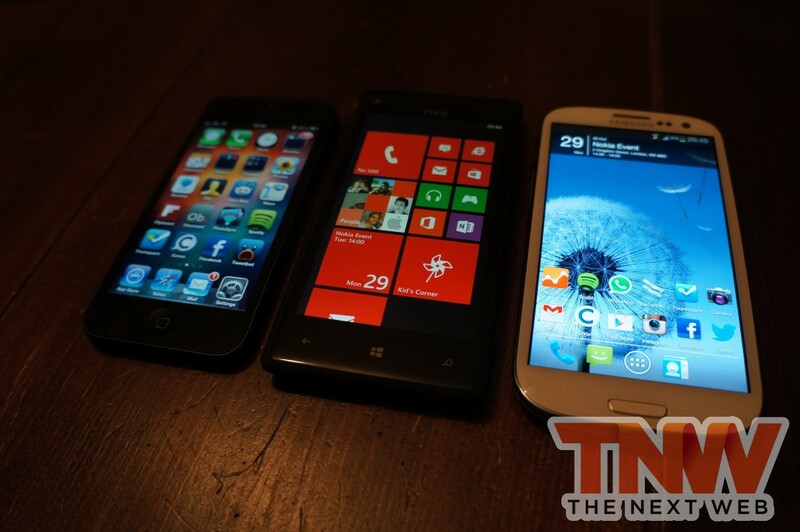 It’s inevitable that the 8X will be compared against Nokia’s Lumia 920 and Samsung’s Ativ S – Nokia’s flagship ships with wireless charging, PureView optics and the company’s dedicated range of Windows Phone apps, while Samsung continues to push similar designs that have made its Galaxy Android range so successful. HTC’s slick design, powerful hardware and stunning display is the perfect device to help Microsoft show off the virtues of its new OS. 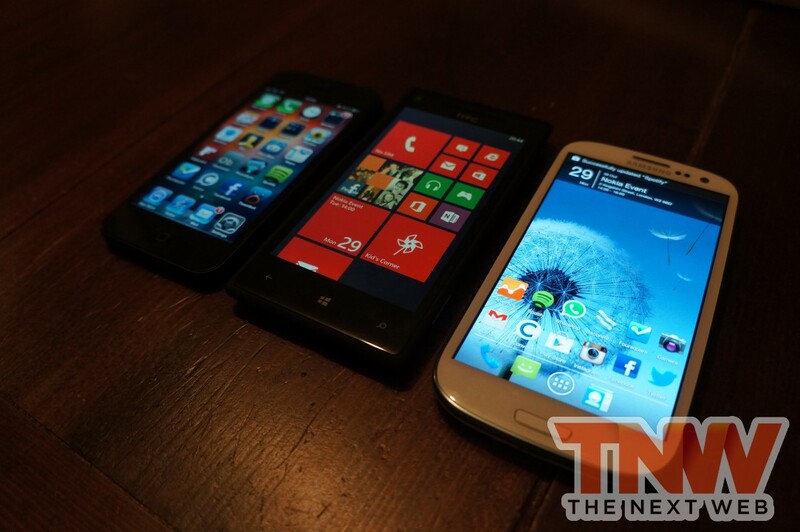 It’s almost a shame that HTC has so much competition at launch, many will be forced to choose between a new Nokia, HTC or Samsung device and the Taiwanese smartphone giant may find itself losing out to its more popular and now more established Windows Phone rival.